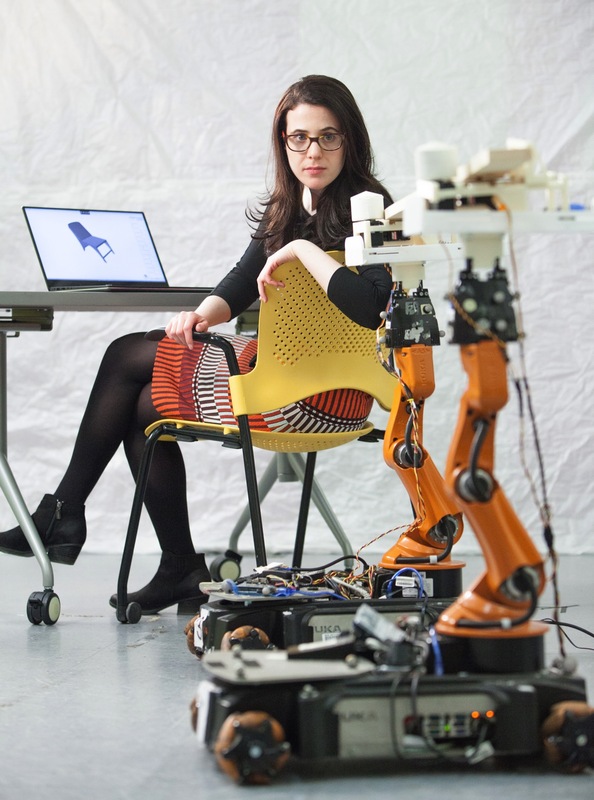 MIT Builds Robot Carpenter « Adafruit Industries – Makers, hackers, artists, designers and engineers! MIT’s CSAIL has created the AutoSaw, a robotic system that will automatically cut items for construction. The aim is to reduce the chance for injury and give amateurs more freedom. The process seems kind of like a customizable Ikea.